“In the health care system that I trained for over 20 years, what currently exists, the model of training is called the apprenticeship model. It’s been around for centuries. It’s based on this idea that you see a surgery maybe once, maybe several times, you then go do that surgery, and then ultimately you teach that surgery to the next generation. And implicit in this model — I don’t need to tell you this — is that we practice on the very patients that we are delivering care to. That’s a problem.” – Dr. Peter Weinstock, Director of the Pediatric Simulator Program, Boston Children’s Hospital/Harvard Medical School. The use of simulation in healthcare training is a growing trend. With a 3D printer and a bit of Hollywood magic, the doctors at Boston Children’s Hospital are able to “Operate twice, [and] cut once”. This TED Talk provides a glimpse into the future of surgical training. 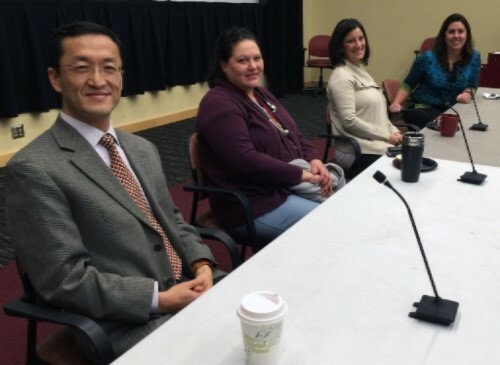 One of the earliest uses of the recently completed curriculum map involved the college’s antimicrobial stewardship program. According to Dr. Jason Stull, VPM, the working group wanted to determine content hours and placement in the pre-clinical DVM curriculum of topics related to antimicrobial use, antimicrobial resistance and antimicrobial stewardship. Course in which the lecture occurred. Lecture title and information on learning outcomes specific enough to know which of our areas of interest the lecture addressed. Main animal species the content addressed. “In summary, the mapping tool was instrumental in helping us quickly determine the current status of teaching in this area and identify potential gaps that should be further investigated,” he concluded. Dr. Sue Johnson, interim associate dean, and Dr. Tod Drost, Council on Professional Education chair, will present a baseline report on the curriculum map during the March Faculty Development Series. 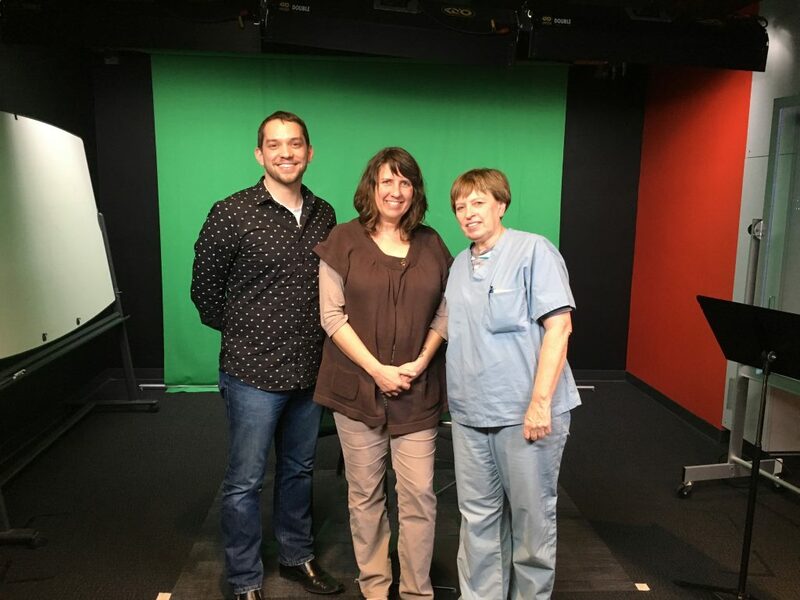 Earlier this week, we had an opportunity to work with Dr. Susan Barrett, Dr. Adam Rudinsky, and Joelle Nielsen, MSW, to record authentic teaching scenarios that current VME III students will use as part of their clinical orientation. We were not only able to capture the footage that we needed, but the experience also prompted many creative ideas for multimedia that the faculty members can incorporate into their courses. Rarely do students and faculty think about what’s under the hood of our Carmen learning management system, but the Office of Teaching & Learning anticipates significant improvements to Carmen just around the corner. The College of Veterinary Medicine has four courses piloting a potential new system called Canvas. Our current tool is called D2L. Canvas is a highly intuitive, user-friendly application that was recommended to the university by a selection committee last year.